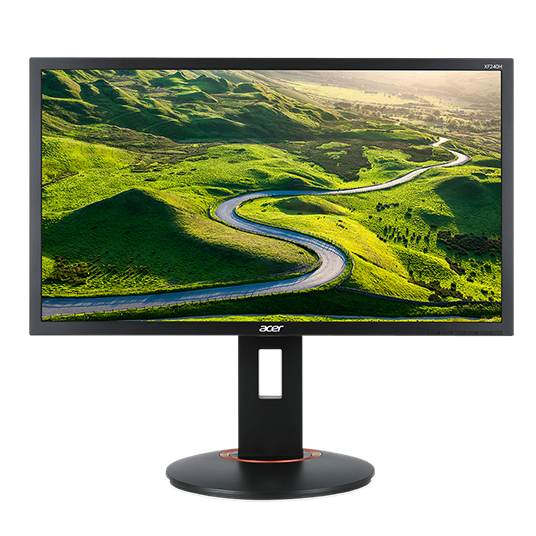 Acer XF Series monitors are designed to push your pixels to the max. 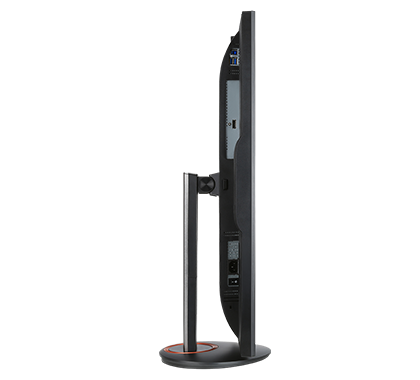 IPS1 technology2 provides wide views and enhanced color with 100% sRGB color gamut2. 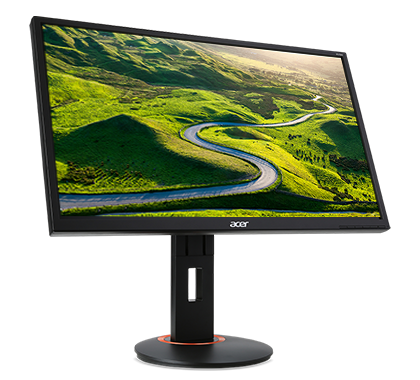 A rapid 144Hz refresh rate2 smooths out 2D action. Add the 1ms response time2 and you’ve got pixel power. 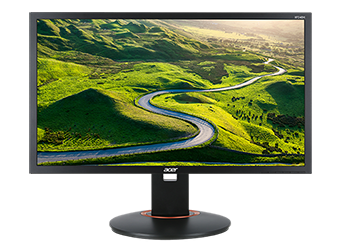 Slide through your ride with AMD® FreeSync™. 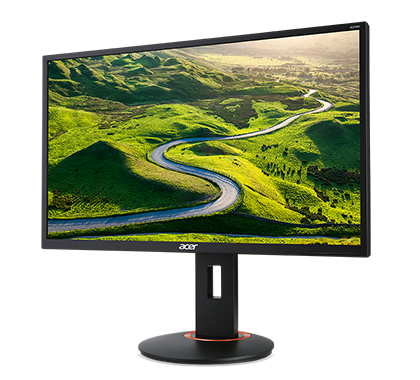 FreeSync™ technology eliminates screen tearing and minimizes stuttering by syncing the display refresh rate with the frames output by your computer’s display card. PC gaming doesn’t get much smoother. Gaming is eye-intensive, so we help protect yours. Acer EyeProtect is a suite of technologies that ensure your eyes aren’t the thing that gets beat. 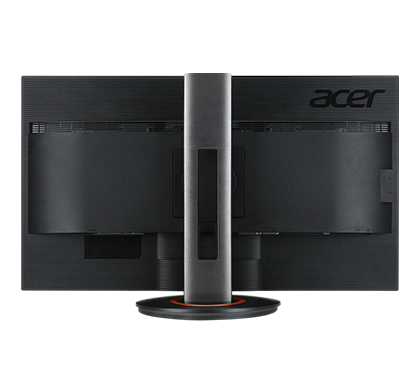 Acer Flicker-Less, Blue Light Filter, Low Dimming and ComfyView technologies combine to make your eyes feel fine. 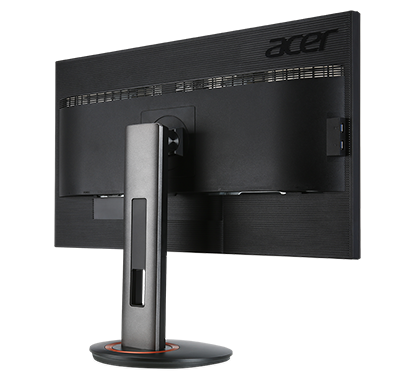 Acer XF Series monitors have the Acer ErgoStand stand with tilt, swivel, pivot and height adjustments so that you can always find that ideal viewing position. 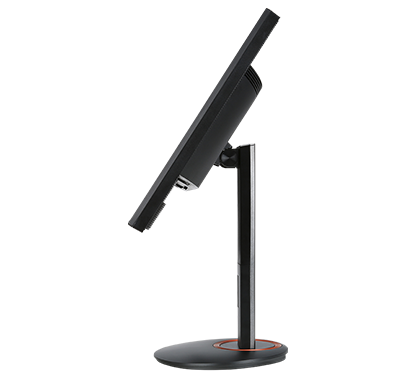 You can also detach the display panel for use with other VESA mounting devices as needed. The entire XF line also has multiple green design certifications that attest to our commitment to producing products that are both great and green.